Our talented team of photographers distinguishes us especially when capturing large groups. 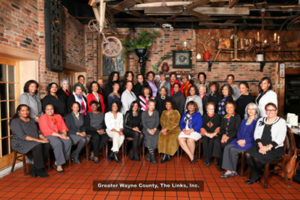 Non-Profits, Churches & Social Clubs need group photos. Call us when planning a large group photo.